Optimize your notification rules so users don't get multiple messages for a single action. 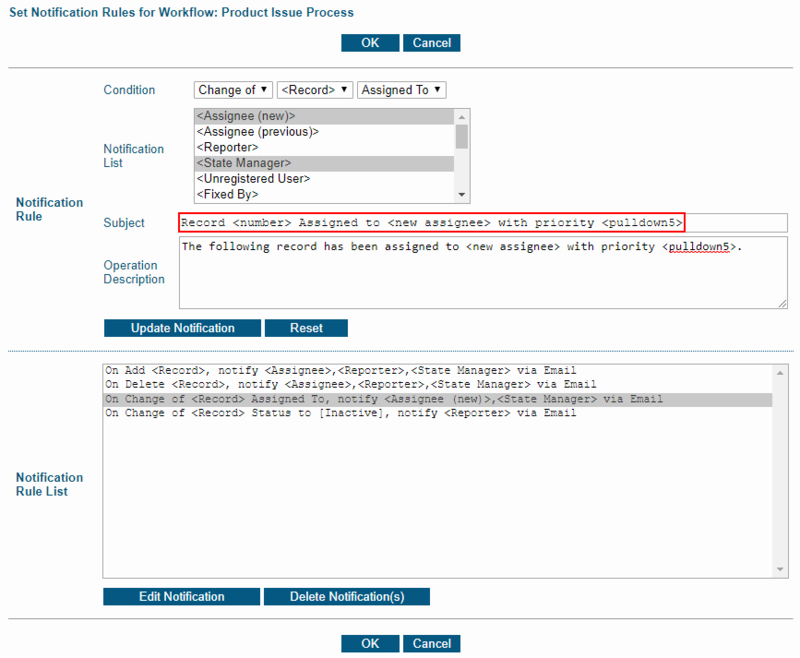 Have rules for "On Edit" and "On Task"
Have rules for "On Change of Status" and "On Change of Assignment"
This Knowledge Base Article explains the details. 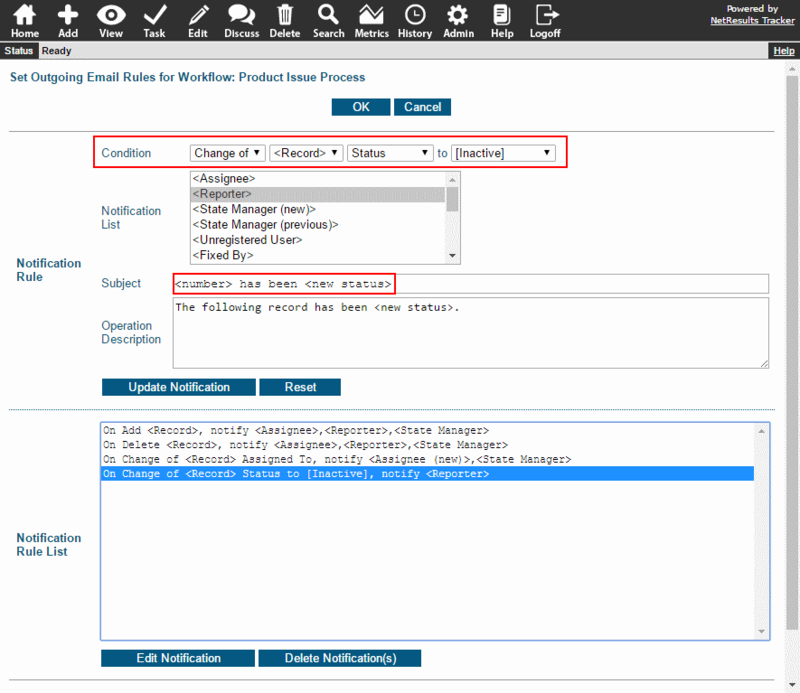 Use a single email rule to cover notification for a group of similar states. 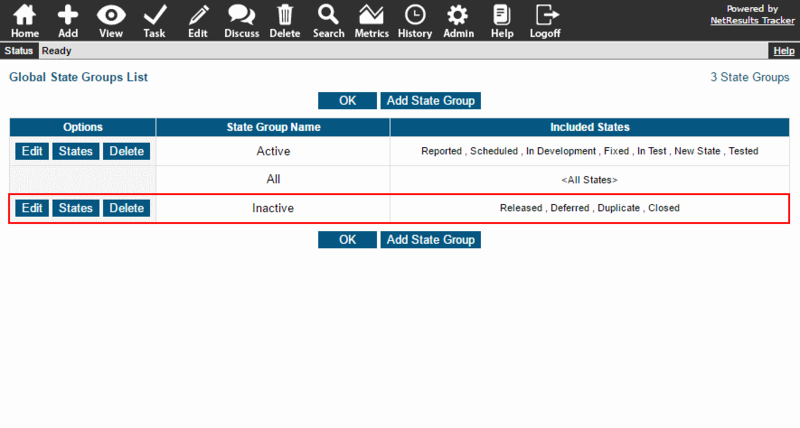 Let's create a state group for "Inactive" states: Deferred, Closed, Released, Duplicate. We can then set up one email rule that will notify the reporter in any of those cases. Click on the Global States button. Click on the State Groups button. Click on the Add State Group button. Click on the Add States to this State Group button. Click on a state and click on the Add button. Repeat to add each desired state. Then, click OK. Locate the Outgoing Email Rules section and click on the Manage link to the right. For Condition, select "Change of", "<Record>", "Status", to "[New State Group]". 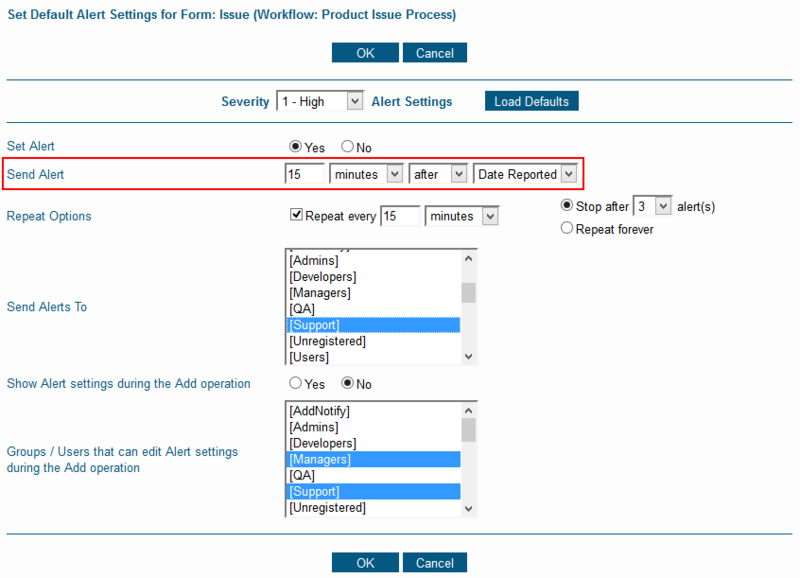 For Notification List, select the users and/or groups that should be notified. To select multiple users and groups, hold down the Ctrl button on your keyboard as you select the desired users and groups. 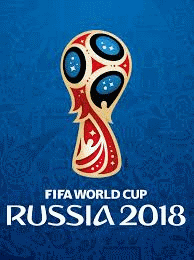 Enter a Subject and Operation Description. Variables can be used to customize the content included in these parts of the email notification message. Using the "Inactive" states example, the Subject can be something like "<number> has been <new status>" where <number> will fill in the record number and <new status> will fill in the state to which the record is being routed. The Operation Description can use similar wording: "The following record has been <new status>." Click on the Add Notification button to save the email rule to the Notification list. Then, you must click OK to fully save the new rule and return to the Workflows page. More details can be found in the Email Rules Help section.